Gayhart, Thelma Lee Scroggin (Taylor) (15 Mar 1929 - 7 Nov 2012) [21845:J] [SP:J96]. Scroggin, Thelma Lee (Taylor) (Gayhart) (15 Mar 1929 - 7 Nov 2012) [21845:J] [SP:J96]. 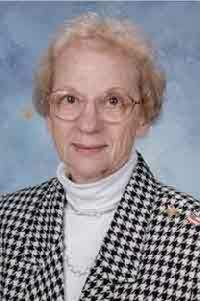 Taylor, Thelma Lee Scroggin (Gayhart) (15 Mar 1929 - 7 Nov 2012) [21845:J] [SP:J96]. Robert A. Pumphrey Funeral Homes, Scroggins, Ronald M.
Scroggins, Clara Mae Gregory (Napper) (28 Apr 1931 - 16 Nov 2012) [37152:J]. Opelika-Auburn News, November 6, 2012. 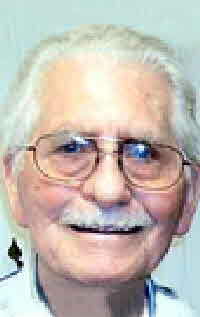 Scroggins, Charles Elwood (9 Sep 1934 - 3 Nov 2012) [42843:C]. Son of Scroggins, Joseph Elwood (19 Feb 1906 - 15 Mar 1953) [21997:C] [FS:]. Son of Scroggins, Ada Belle Crowson (9 May 1910 - 16 Apr 1991) [40458:C] [FS:]. Husband of Scroggins, Darlina Rose (24 Jan 1938 - 10 Jan 2016) [54389:C]. Scroggins, Dora Maxine Ray (13 Aug 1927 - 2 Nov 2012) [51085:M]. 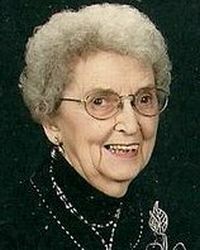 Widow of Scroggins, Morris Lee (28 Nov 1924 - 25 Dec 2011) [50659:M]. Scroggins, Doris Ellen (Skinner) (Bull) (3 Jun 1937 - 1 Nov 2012) . Daughter of Scroggins, Sidney D. (29 Jul 1891 - 22 Apr 1937) [18522:Z] [FaG:331218962]. Daughter of Scroggins, Carrie Earl Jones () [18535:Z] [FaG:33218959]. Wife of Skinner, Max Earl (17 Jan 1942 - 28 Feb 2017) . Wife of Bull, Thomas S. () .